After 4 successful years in charge, Amo Soar is stepping down as Head Coach of the Men’s Senior Squad in order to focus on coaching the England O40s Masters, so NHA currently have a vacancy. The Men’s senior County Squad is an important facet of our County Association – giving players (and technical staff) the possibility of participating at a higher level and outside the normal league competitions. Our aim has always been to have as diverse a spread of County clubs represented in the squad as possible. Please spread the following information around your contacts. Any prospective coach should be at least EH Level 2 qualified or aiming to become. 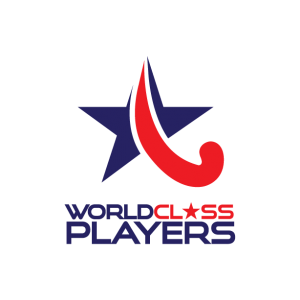 This is an ideal opportunity to raise your profile within the national hockey community and increase your experience in a higher tiered competition. As well as coaching the squad through the County Championships competition, any prospective candidate will also be expected to deliver a number of trials and final squad coaching sessions. They will be expected to have input into the structure of trials and squad coaching as well as providing input into the final squad selection along with the captain and other senior players. Limited financial support can be provided on agreement. Please respond, stating your interest, to the Nottinghamshire Hockey Association secretary, Gareth Parr via email – gareth@nottshockey.org.uk by 31st December 2018 with a brief copy of your hockey/coaching CV. Interviews, if necessary, will take place during January 2019.